16th January 2016 is going to go down in History. India finally had a moment, young and aspiring entrepreneurs are going to be proud of Indian Prime Minister Shri Narendra Modi. Shri Narendra Modi took the center stage at Startup India Standup India event and gave Indian Startups and Aspiring Entrepreneurs the much-awaited gift. The new rules, reforms and the freebies are now will ensure a faster growth. Hurdles are bound to decrease and fast paced results are going to get incessant. 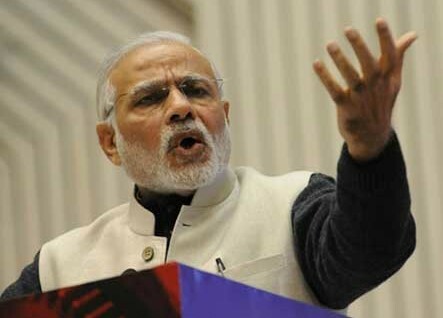 Startup India Hub: One point of touch and go. This one hub will manage all startups under the Startup India Standup India campaign. One stop shop will ensure efficiency and will also define responsibilities. Compliance regime based on self-certification: In order to curb corruption and ensure accountability Compliance regime based on self-certification has been introduced. Government will ensure that no labour inspection is directed for the startups providing with self certificates. Simplifying the Startup Process: One Mobile App is all you will require in order to get your startup registered. Log into the app and fill the form available and congrats your startup is registered. Patent Protection: In a country like India issues related to patent and certifications have always been permanent. The contemporary government aims to solve this issue with the help of new and reformed laws. Under the new rules the IPR laws will also be simplified in order to promote entrepreneurship in the country. Patent applications filed by startups will be treated under fast track offices and will be processed with priority. Panel of Facilitators to provide legal support and help in filling patent application: No more babus, the contemporary India will deal with smart and talented officers. Newly selected officers will assist startups will patent applications and also provide requisite support in legal matters. Understanding of the business will improve understanding of laws. On the other hand the government plans to simplify laws and ensure easier development of startups. 80% rebate on filing patent applications by startups: Government understands the constraints of fund in startups hence they have decided to curb the charges while filing patents by 80 percent. This will increase number of patents being filed and will ensure that more and more patents are licensed and theft is kept under control. Relaxed norms of public procurement for startups: In the manufacturing sector startups will be provided with relaxed norms in order to help them compete with the successful and well-established companies and startups. The rules will ensure that no prior experience or turnover is required. Faster Exists for Startups: A window of 90 days have been provided for startups to make an early exist. The new insolvency and bankruptcy bill 2015 has similar provisions. Funds of funds with a corpus of Rs 10,000 crore – To provide startups with funds government will establish an initial corpus of 2500 Crore and will increase it up to 10,000 crores in coming time. This will help startups acquire the best of opportunities and go really well on the role. Credit Guarantee Fund: this will ensure a smooth flow of credit among innovators. Exemption from Capital Gains Tax: Startups will now have the liberty of investing their benefits into their business and government will provide them with tax exemption on it. Tax Exemption for Startups: Startups will now enjoy tax exemptions for a specific period of time. This move will inspire more and more people to startup and strengthen the economy. Startup Fests: too bring the talented people together and let them embrace the development and growth. 35 New Incubation Institutions: keeping them under tight vision and ensuring their growth in the right direction is now the responsibility of the government. It is going to help innocuous entrepreneurs understands the rules really well and build a successful business wtihout getting strangled into erratic rules. Promote Entrepreneurship in Biotechnology: Promoting entrepreneurship among biotech students will ensure development of a new sector in the country hence government is looking forward to make the best use of the available opportunity. There’s more it and we will be sharing every information related to it as soon as they surface. We are happy with the developments and we are so looking forward to see a lot of startups go big in the coming times. 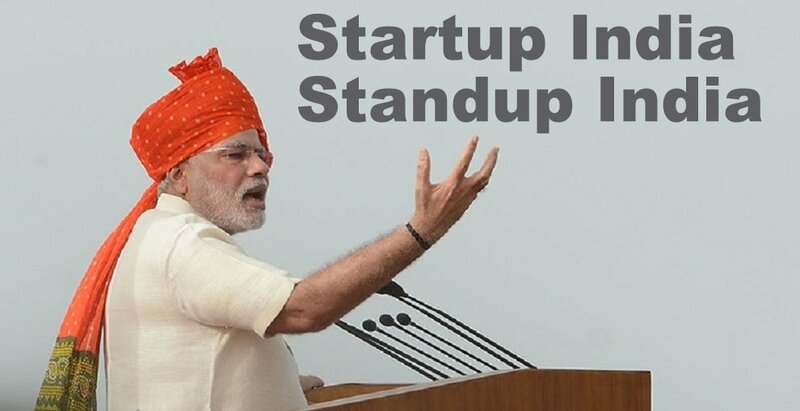 Next articleIs your Startup Eligible for programs under Startup India Standup India?